The Department of Education just recommended that the country’s largest nationally recognized accreditation agency lose its status. 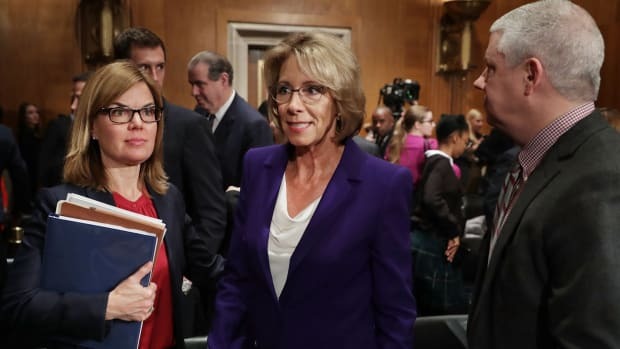 On Wednesday, the United States Department of Education (DOE) officially recommended that the Accrediting Council for Independent Colleges and Schools, the largest nationally recognized accreditation agency in the country, lose its status as a DOE-recognized institution. The DOE’s recommendation won’t be automatically implemented — an independent advisory board, the National Advisory Committee on Institutional Quality and Integrity, will issue its own recommendation on ACICS’s status next week, and a senior DOE official will then make the final decision. But if Wednesday’s recommendation is implemented, the consequences will be significant. Accrediting agencies like ACICS are responsible for evaluating schools to ensure that they’re providing students with a high-quality education. Students at schools that receive accreditation from a DOE-recognized agency can use federal student aid to pay for their loans; if ACICS loses its status, schools will have to look elsewhere for accreditation, or lose their eligibility for federal financial aid dollars. The institution’s detractors argue that ACICS employs lax accreditation standards and fails to properly investigate complaints, leaving students vulnerable to for-profit institutions that happily gobble up federal student loan aid. 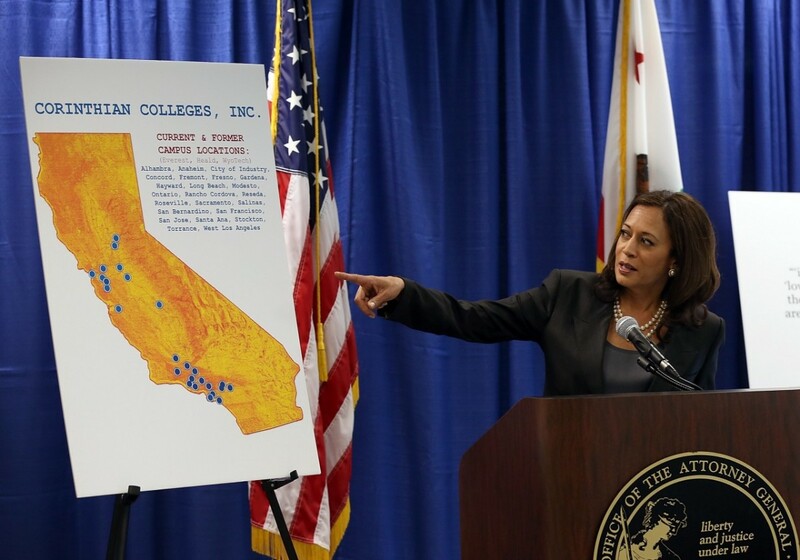 ACICS, which works primarily with for-profit institutions, has been under fire for years, most notably for its accreditation of Corinthian Colleges, a for-profit school that collapsed in 2015 amid allegations of fraud. The institution’s detractors, which includeElizabeth Warren, consumer advocates, and lawmakers, argue that ACICS employs lax accreditation standards and fails to properly investigate complaints, leaving students vulnerable to for-profit institutions that happily gobble up federal student loan aid without providing students with much of anything, other than debt. ACICS’s accreditation failures are both systemic and extreme. 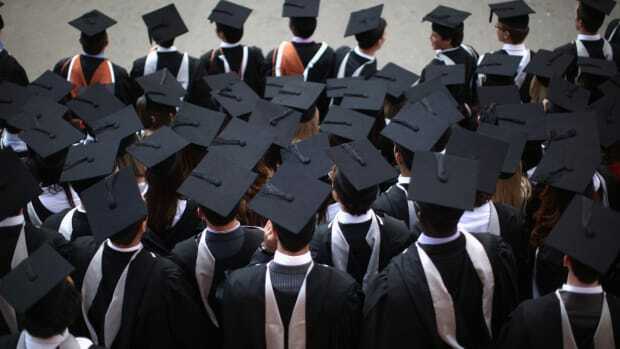 Its decisions to accredit low-quality for-profit schools have ruined the lives of hundreds of thousands of vulnerable students whom it was charged to protect. It has enabled a great fraud upon our students and taxpayers. ACICS has proven that it is not willing or capable of playing the essential gatekeeping role required of accreditors. It accordingly should no longer be allowed to do so. While ACICS is not the only accrediting agency to run into trouble in recent years, it’s the worst of the lot. A ProPublica investigation last year found that only 35 percent of students at ACICS-accredited four-year colleges graduate, compared to the national rate of 59 percent. The investigation also found that students at ACICS-accredited schools take on more debt than typical students and are more likely to struggle with re-payment and default. Last week, the Center for American Progress, a liberal think tank, released a report on ACICS’s dismal record. The report concluded that ACICS accredits an unusually high number of institutions under investigation and produces the worse student outcomes of any other accrediting agency—trends which have cost the federal government billions of dollars. ACICS’s failures have been more flagrant than most, but the agency’s woes have shed light on systemic flaws in the country’s higher education accreditation system. ACICS’s failures have been more flagrant than most, but the agency’s woes have shed light on systemic flaws in the country’s higher education accreditation system. 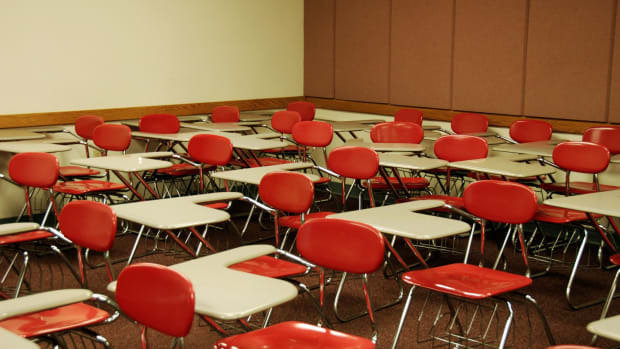 As the employment and earnings prospects of high school graduates have declined in recent years, more and more workers have sought out post-secondary education; the for-profit schools (as well as some not-for-profit schools) that have emerged to fill the demand are often sub-par and leave students saddled with crippling student debt. Accrediting agencies like ACICS are, in their role as the gatekeepers of federal student aid, supposed to protect students from these low-quality schools, but they’re failing spectacularly in their mission. The fact that accreditation standards aren’t uniform (and the DOE has little control over the standards) only encourages lax standards. 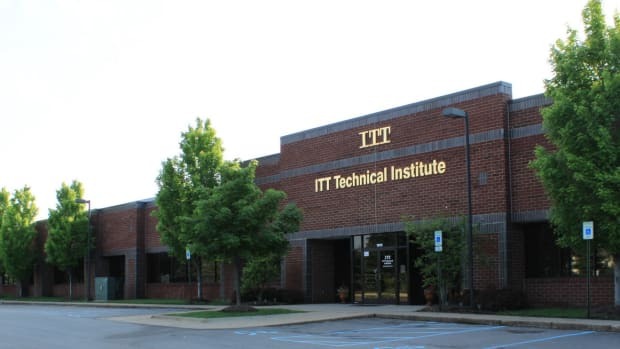 Critics also allege that the accrediting agencies are hopelessly entangled with and influenced by the schools themselves. Last year, the Obama administration announced several executive actions aimed at reforming the accreditation process, but further reforms are clearly needed. The DOE’s recommendation to revoke ACICS’s status suggests that change is coming.